We first met Barnabe Fillion at a Royal Salute Olfactory Experience at the Tower of London. A master perfumer, the Frenchman is a Creative Advisor for the brand, and works closely with the Royal Salute master blending team on new products and experimental blending techniques. 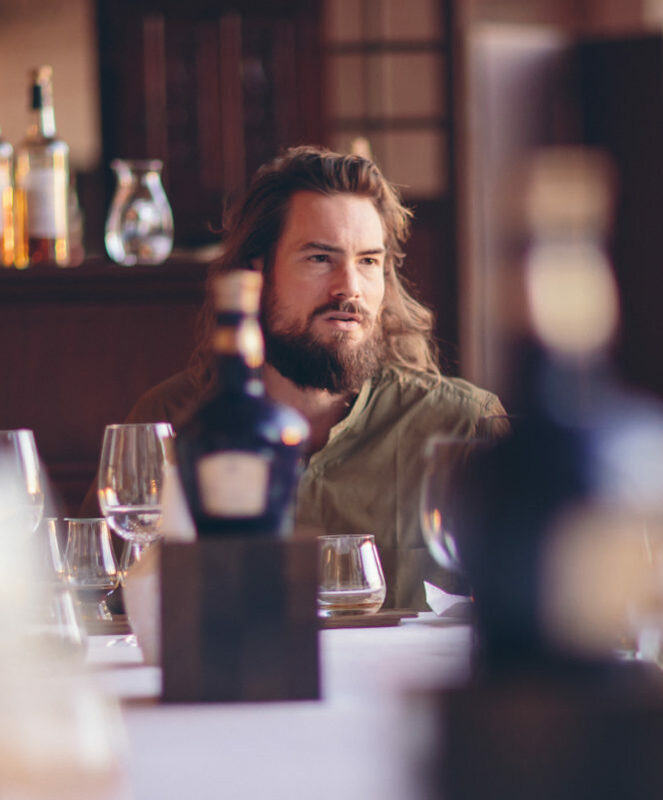 We sat down with the Royal Salute brand ambassador to discover if we’ve been dedicating too much time to sipping, when we should have been nosing. Let’s dive straight in. What’s your individual whisky ritual? I enjoy my whisky by nosing it, sipping it neat, and then adding a few drops of water to it for a different experience. 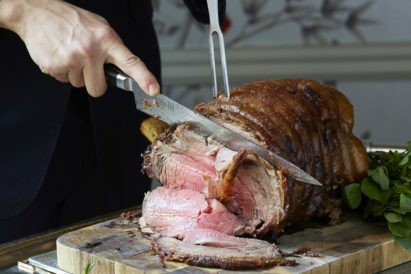 If I’m drinking whisky alongside food, I really enjoy eating a raw oily fish like bonit or tuna with a rich lightly peated whisky, an acacia flower cake with a light flower whisky, and dried mango with a Speyside whisky. Those three foods are hugely compatible to the tasting notes in Royal Salute especially. 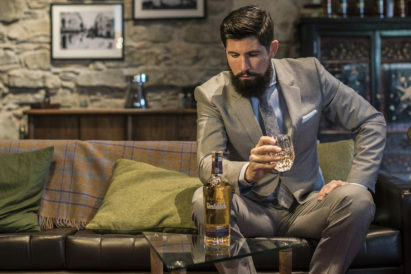 When did you first discover whisky? My curiosity around whisky began 10 years ago, through discovering the art of blending whisky as an essence. I went on a quest for the best ingredients and my fascination for the multiplicity of blended scents grew from here. I was then invited to work with Royal Salute. As an exceptionally crafted and aged blended Scotch whisky, renowned for its expert craftsmanship, it felt like the perfect fit. As a perfumer predominantly, you know a little something about nosing. How important is nosing a whisky, and what does it bring to the experience? 95% of your sensory experience comes from your nose. A perfumer is trained to work with 4,000 materials, so we can also advise on tasting experience. To start with, nosing a whisky offers a kind of sophisticated introduction and celebration of the senses. 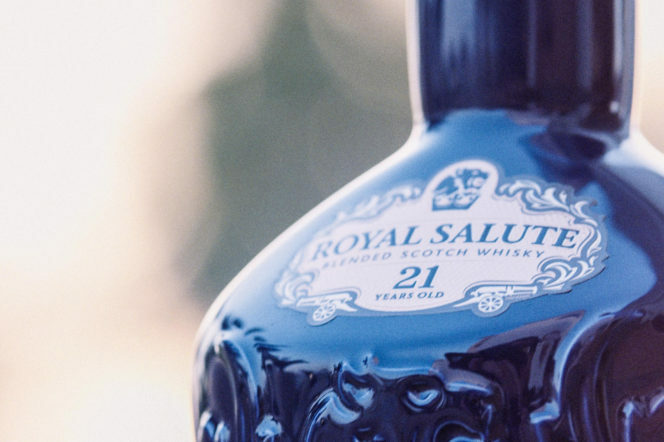 The product packaging for Royal Salute is one of the first things that hits us and tells us that this is a different breed of whisky. 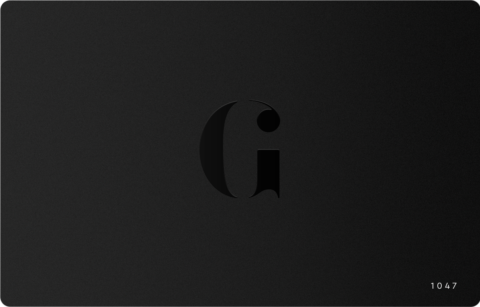 How do you believe the visual blends with the other senses (smell, taste) to influence our enjoyment of the product? I think that Royal Salute’s handcrafted flagons add another sensory layer to the synesthetic whisky experience. The striking engraved bottles bring together the senses: touch, sight, the sound of the whisky filling up a glass, the smell and finally the taste. When tasting it is best to close your eyes and let the experience envelope you. Should every whisky be enjoyed with the same pomp and ceremony as we are nosing and tasting this Royal Salute at the Olfactory Experience? I don’t believe all whisky needs to be enjoyed in that way, but each type of whisky does have a specific moment and purpose in time. 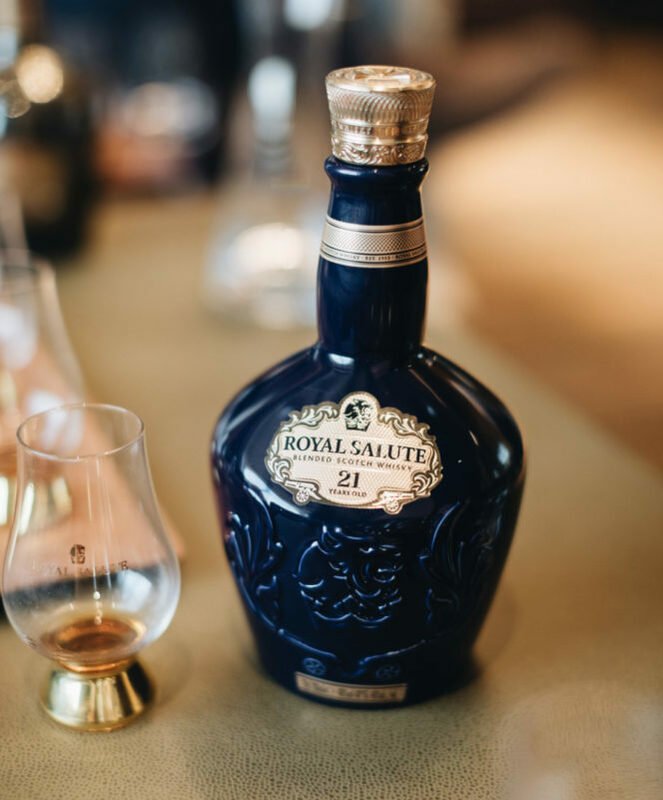 The first bottles of Royal Salute, for example, were produced to celebrate the coronation of Her Majesty Queen Elizabeth II in 1953 and, since then, it’s remained a fitting choice to toast celebrations and memorable moments that you want to have with people you cherish. Want more whisky reading? We ask if you should ever put ice in a single malt scotch?